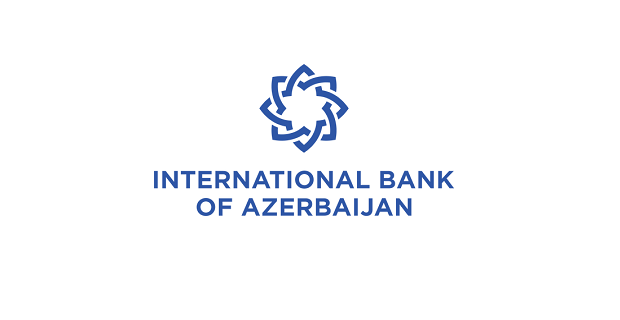 OJSC International Bank of Azerbaijan (IBA) is seeking Linux Administrator for its Information Security division. 3+ years of experience providing technical support to Enterprise operations with 5 years of experience supporting physical and virtual Linux-based enterprise servers. 1+ years of experience supporting LAMP webservers in an enterprise environment. Previous experience supporting and troubleshooting virtual servers, OS, and hosted application. Ability to analyze Linux logs. Experience with Linux monitoring tools and practices. Working knowledge of Bash script or Python for tasks automation. Ability to drive efficient resolution of all incidents through analytical and structured approaches to problem solving. Working knowledge of networks and network troubleshooting tools. Experience with Incident, Request and Change management principles is a plus. Possession of RHCE, RHCSA, Linux+, Linux OCA, OCP, LPI certifications is a plus. If you meet the requirements please e-mail your detailed CV to cv@ibar.az until February 28, 2019, Please indicate the name of the position (Linux Administrator) you are applying for in the subject line of the email. Otherwise, the candidacy will not be considered in the review process of the applications collected.